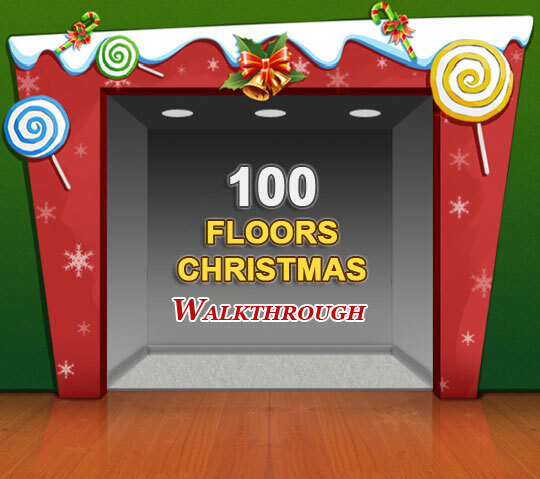 I am big fan of escape games and noted that 100 floors release Christmas version hence I download and play it, here i will share the solutions. 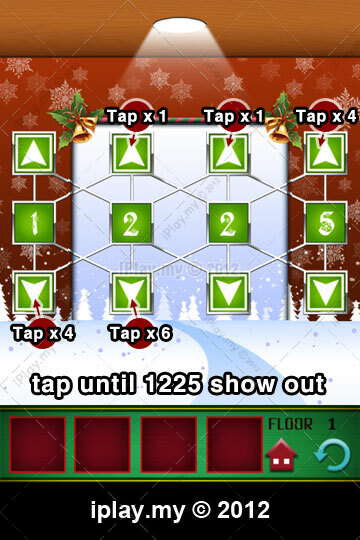 There are 15 levels for the Christmas version under seasons tower. 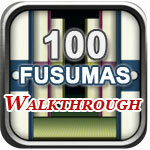 Only few levels are a bit challenging where the rest are consider easy to solve. One of the point I prefer is you can listen to the Christmas background music while solving the puzzle. Follow the screenshot tap the sequence. 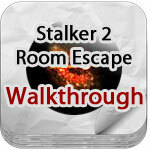 Tap until 1225 number show out.